I relieved an e-mail from a college student working on a class project. She could our help and advice. Below are her questions. My name is Nicole Klee and I am a college student at Trine University. In one of my classes, we are doing a sales project that is somewhat dated - 1923. We are representing the Cracker Jack Co. and are pitching to a company called The Woolworth Company (at the time a nickle & dime store). We are trying to get The Woolworth Company to sell our product (Cracker Jack) in their stores. The majority of our grade comes from our creativity and accuracy to the time period - i.e. dressing appropriately, talking correctly, and representing Cracker Jack closely. I am contacting you because in all my research, I can not seem to find much information outside of a brief history on Cracker Jack. We want to know what the box looked like in 1923 so we can re-create it (was it the WWI design - what did it look like? ), we want to know what sort of prizes came in it at the time (metal? what did they look like? what type of metal?). Is there anything else you can think of that would be relevant and possibly overlooked for the assignment? Do you have any pictures of item at that time period? Do you know if Woolworth already carried Cracker Jack? 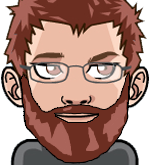 I would really appreciate any and all pointers, guidance, and enlightening you can provide. I look forward to hearing from you. There were several boxes that may have been in use in 1923, the photo below shows 2 that were in use in the 1920s. The photo is from my book, "Cracker Jack, the Unauthorized Guide to Advertising Collectibles", page 6. The prizes in the boxes were typically the pot metal charms. 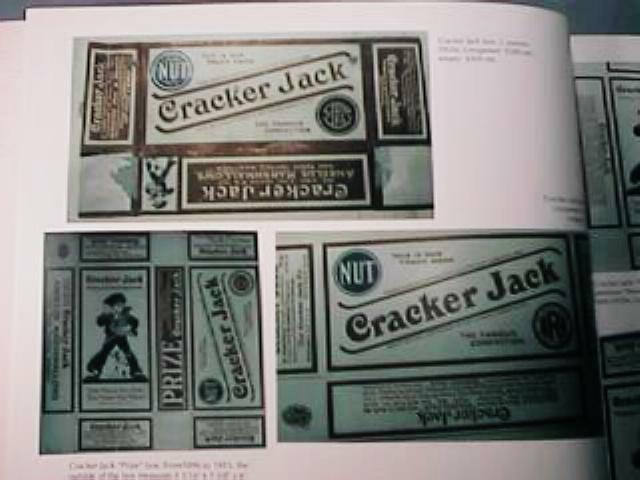 Typical examples are in my book, "Cracker Jack Toys", pages 40-60+. Most were pot metal, but there were probably earlier paper and metal prizes as Cracker Jack used earlier prizes for many years. I believe Woolworth, at the time was more into dry goods (i.e. non-perishable, non-food items, so the "pitch" would be appropriate (trying to get them to carry a packaged food line), but may not have been successful. Let me think some more on this and see if I come up with other info. larrydw wrote: I believe Woolworth, at the time was more into dry goods (i.e. non-perishable, non-food items, so the "pitch" would be appropriate (trying to get them to carry a packaged food line), but may not have been successful. They've certainly changed over the years. I remember during the 80's in Texas, Woolworth sold just about everything, from jewelry, clothes, food, candy, camping/sporting equipment, guns, toys... Sometime in the mid-nineties they closed shop. Perhaps they expanded too much.